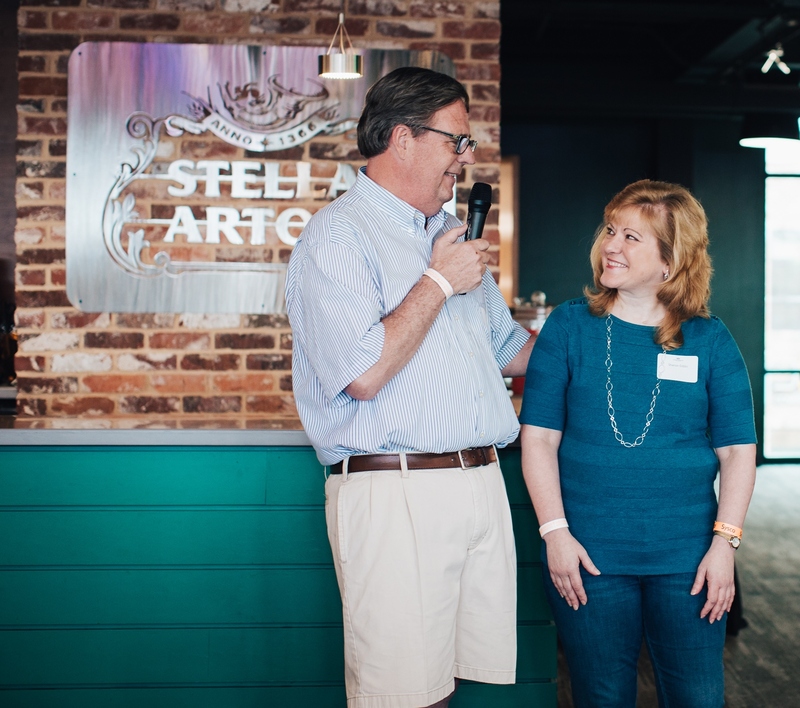 The Community Foundation of Greenville gathered donors to show appreciation for their support of our work. The event was held in the Champions Club at Fluor Field. 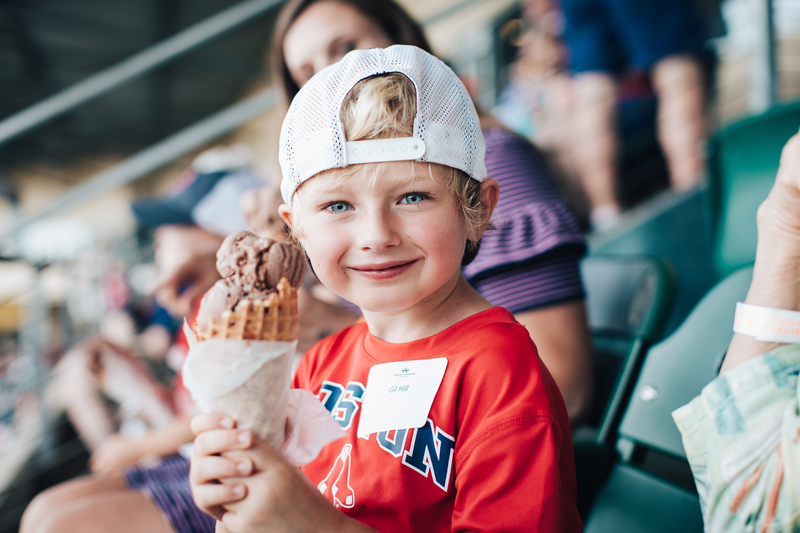 Supporters enjoyed watching the Greenville Drive host the Rome Braves. We welcomed all donors including our future supporters! During the event, Bob Morris recognized Sharon Gibbs for celebrating 20 years at the Community Foundation!